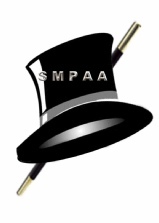 SMPAA is only able to accomplish its goals because of the financial support of local businesses, the S. M. Arts Commission, the Texas Commission on the Arts, the SMPARD, and the support of the people of San Marcos. While we have secured our Series and Performance Sponsors, we still need $250 Spotlight Sponsors.. Spotlight Sponsors will get their business or name on a placard beside the stage for 11 concerts. Please message me, Rick Bowen, for more information on how you an help make our 31st year even better than the last! 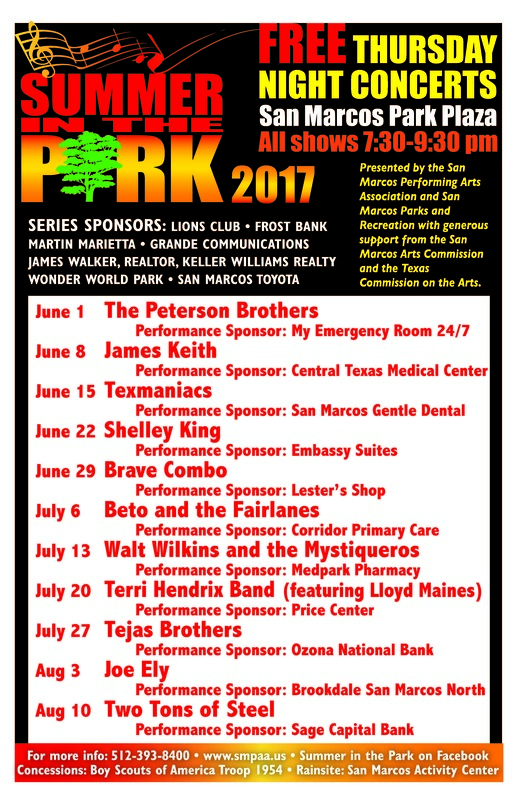 Did I mention we have Joe Ely on August 3rd?